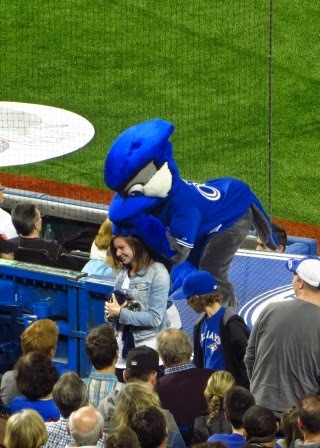 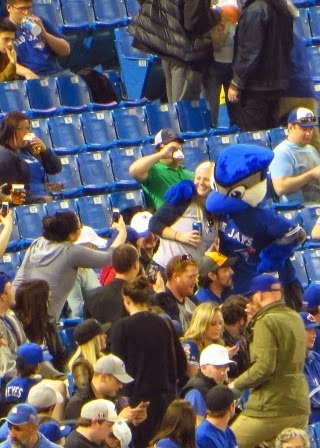 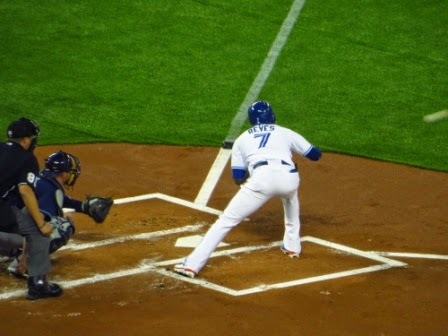 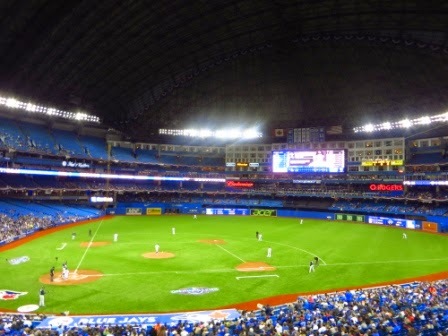 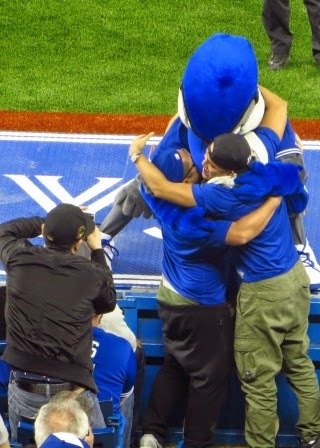 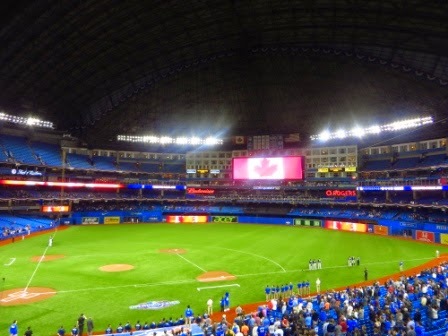 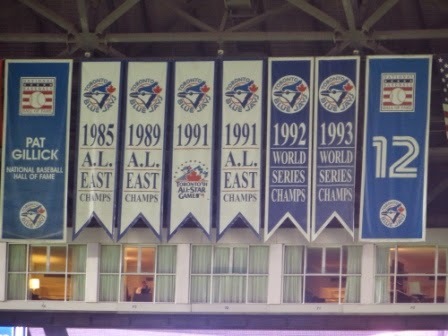 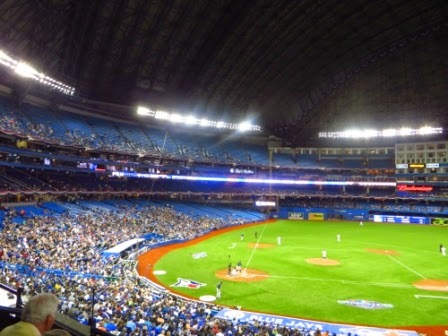 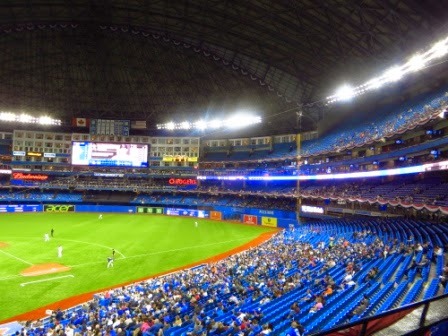 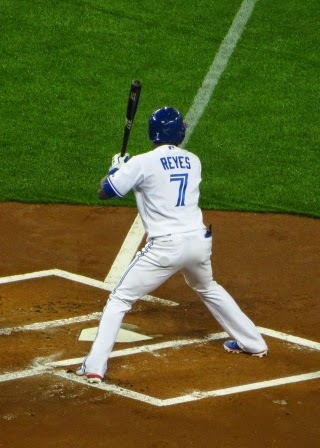 Last night was the home opener for the Toronto Blue Jays. 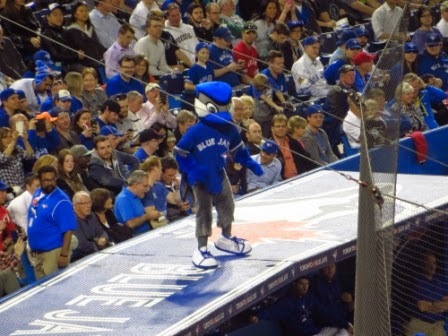 Gord and I couldn't get tickets for it (they sold out very quickly) so we went tonight instead. 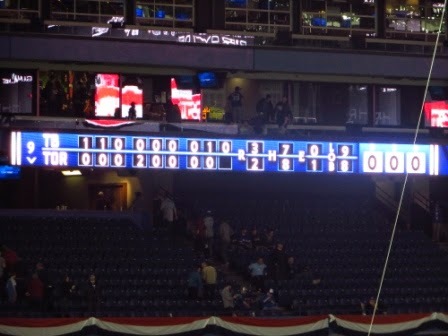 I got there early (about 6ish) because I went straight from a client's office. 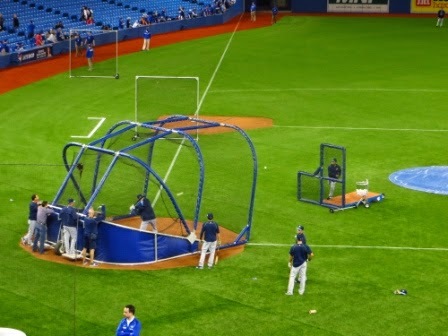 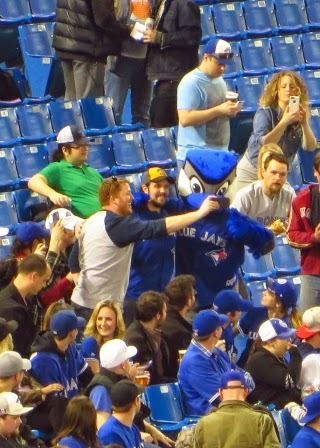 I watched the Jays' batters warm up. 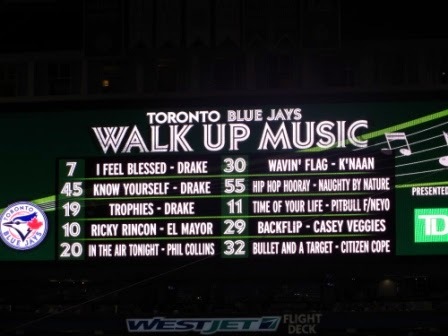 Here is the walk up music for the Jays' players. 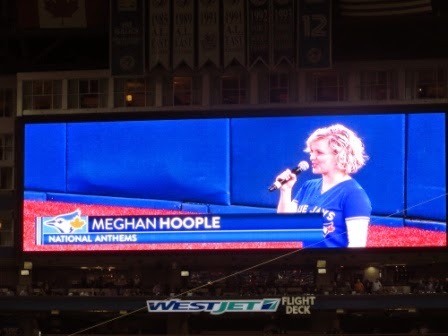 Meghan Hoople sang the national anthems. 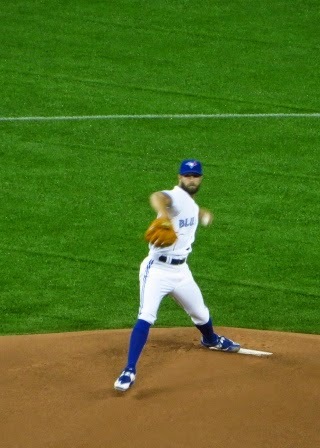 Daniel Norris was the Jays' starting pitcher ... and the game began. 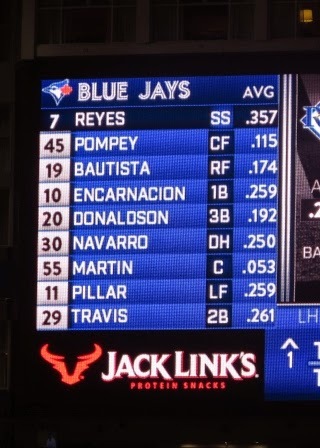 Here is the Jays' starting line-up. 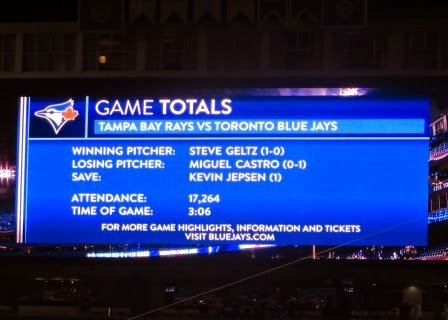 We sat in the 200 level. 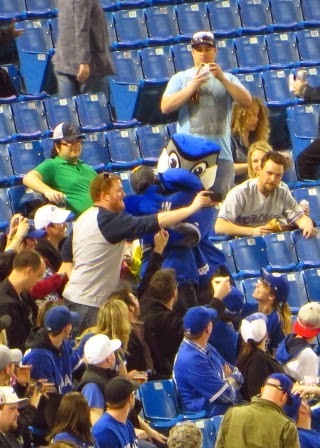 Ace worked the crowd ... everyone loved Ace! 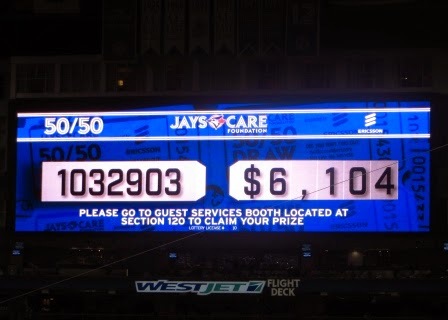 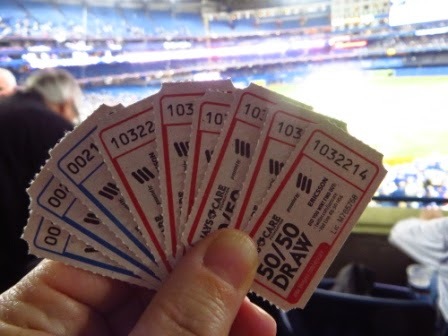 The 50/50 draw was just over $6,100 ... sweet! 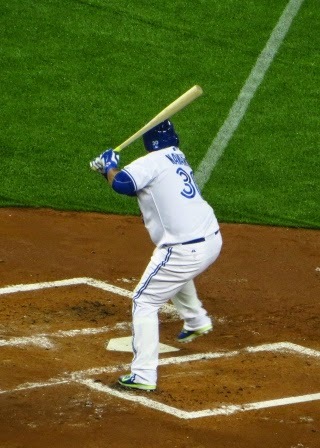 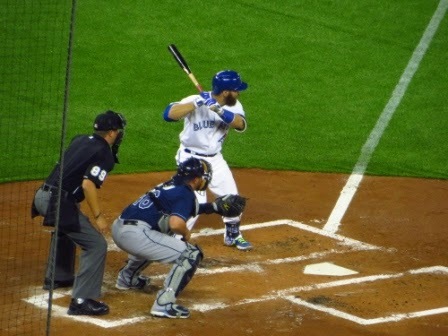 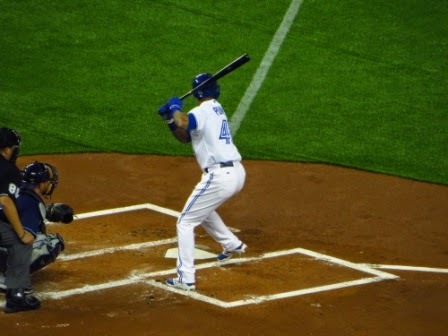 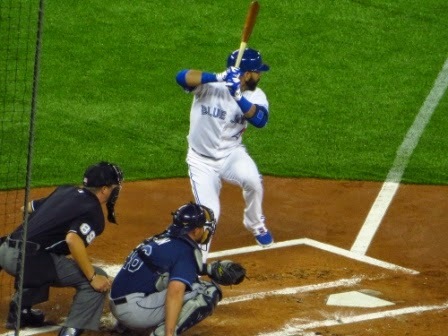 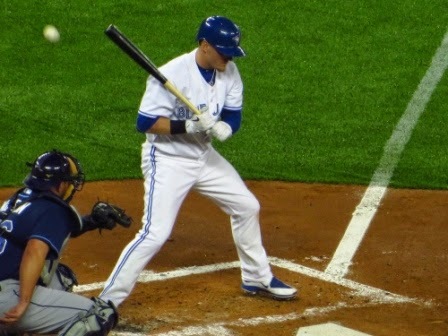 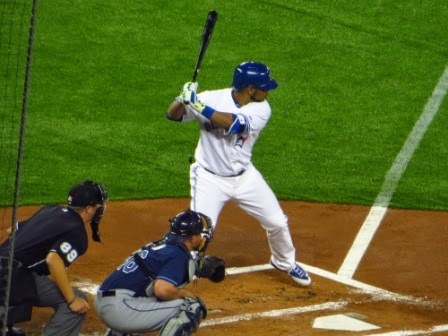 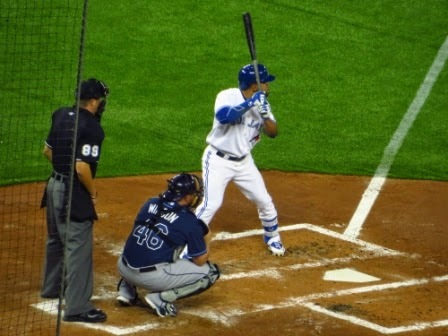 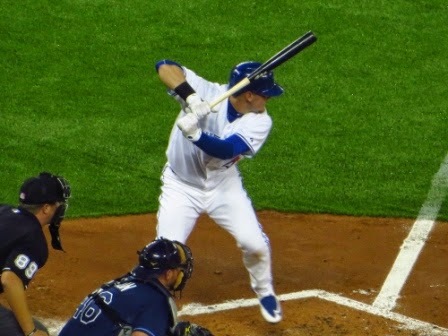 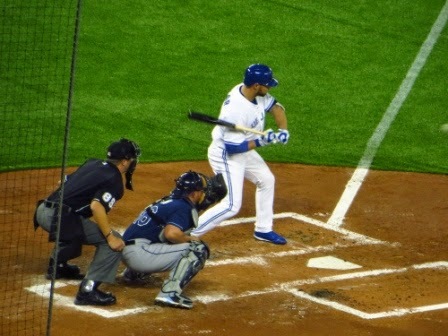 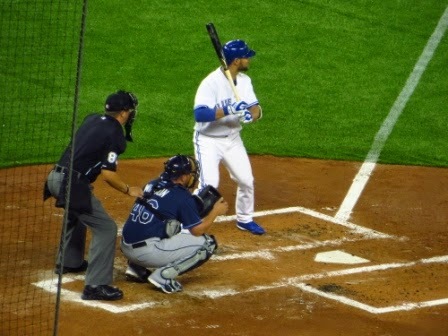 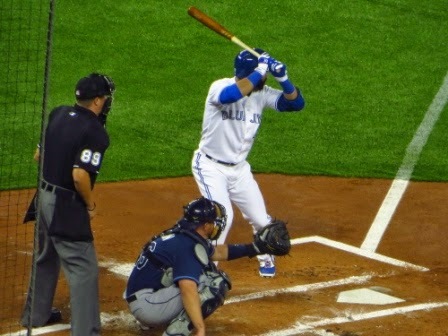 Despite smacking the ball and almost getting some home runs, the Jays lost 3 - 2. 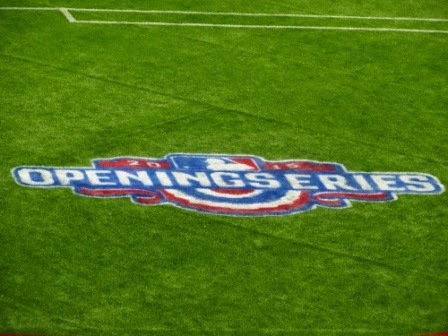 We're looking forward to a fun season!